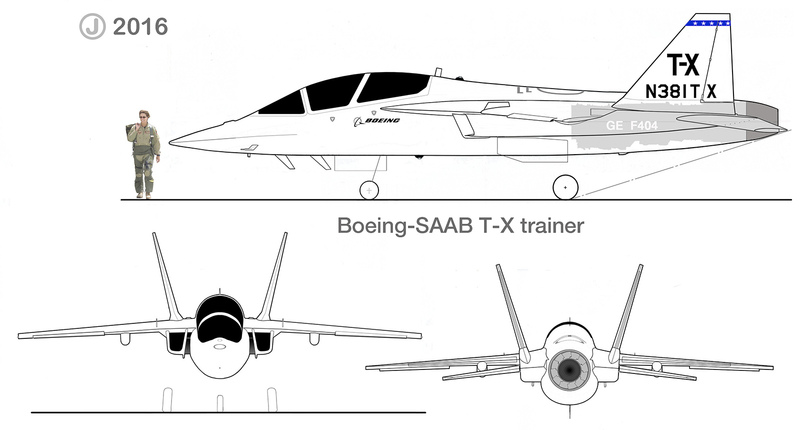 Did Boeing Receive a T-X Prototype From Saab? The first two production T-X aircraft were unveiled by Boeing and Saab in September. The USAF unveiled the T-X programme requirements in March 2015, which was followed by the release of draft request for proposals in July. The USAF plans to acquire 350 T-X aircraft to replace the 431 T-38s. The initial operational capability (IOC) of the new fleet is projected for 2024. The USAF expected to select a winner of the T-X competition in 2017 (now slipped to July 2018). The total value of the program could reach $16 billion. Northrop Grumman-BAE Systems, Lockheed Martin-Korean Aerospace Industries (KAI), and Raytheon-Leonardo are competing with the Boeing and Saab partnership for the T-X programme. 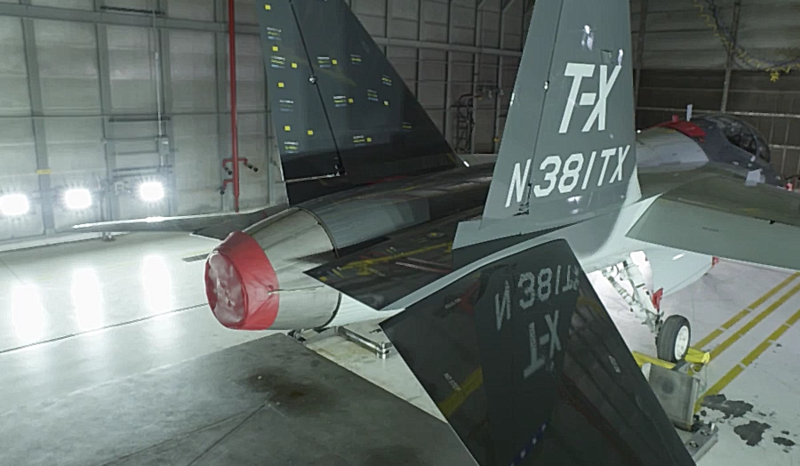 Northrop Grumman and BAE Systems are jointly developing a new aircraft for the T-X competition, while Lockheed Martin is offering T-50A aircraft, a variant of the KAI T-50. Raytheon / Leonardo is offering M-346-based T-100 Integrated Training System (ITS) for the programme. The Boeing T-X aircraft incorporates a clean-sheet design, and airframe integrating a single engine, twin tails and advanced cockpit housing stadium seating and embedded training instrumentation. The aircraft is delivered to customers as a complete advanced pilot training system including state-of-the-art, ground-based training aids. 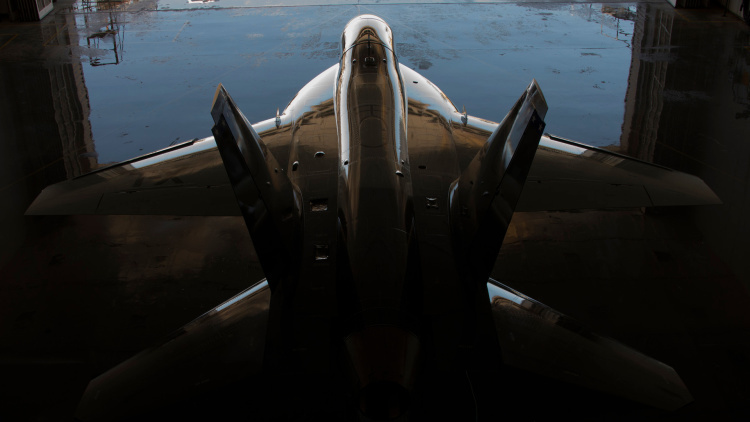 The T-X matches fighter aircraft in terms of appearance, experience and performance. The twin-tail design resembles the design of current and future fighters and promises better stability, superior control, inbuilt speed break functionality, and safer in-flight refuelling. The maintenance-friendly design supports long-term functionality and allows for the integration of latest technology and equipment. The aircraft serves as a more affordable and flexible platform when compared with the existing aircraft in its class. The system also supports technological evolutions to meet the requirements of future training needs. 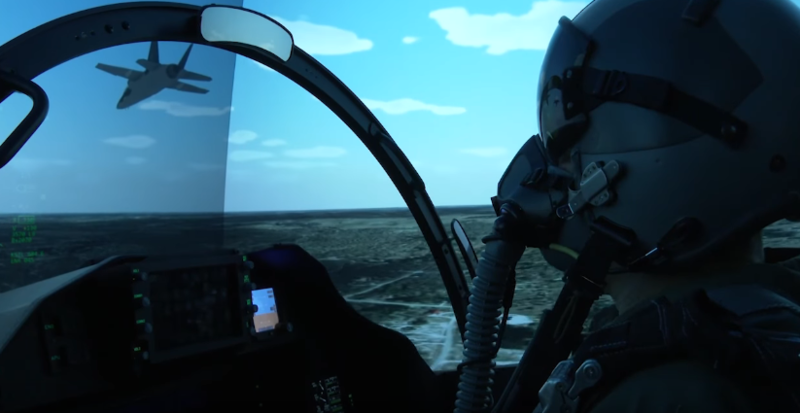 The comprehensive advanced pilot training solution offers highly realistic simulation, computer-based training modules, and adaptive training. It also provides a complete suite of instructor tools to support a wide range of training needs. 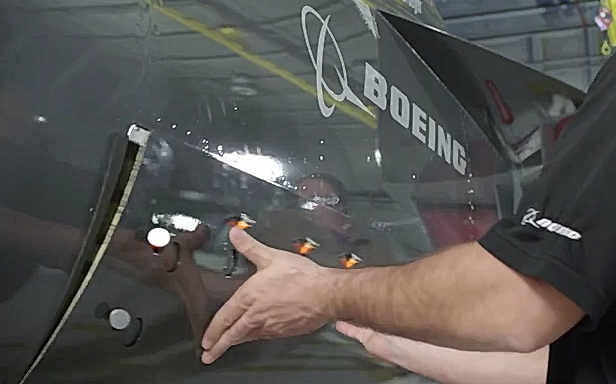 The Boeing T-X design features less and more common fixings and ensures the maintenance crew to easily access critical items. The aircraft is also compatible with the common USAF ground equipment and uses established component providers to cut down supply chain complexity. 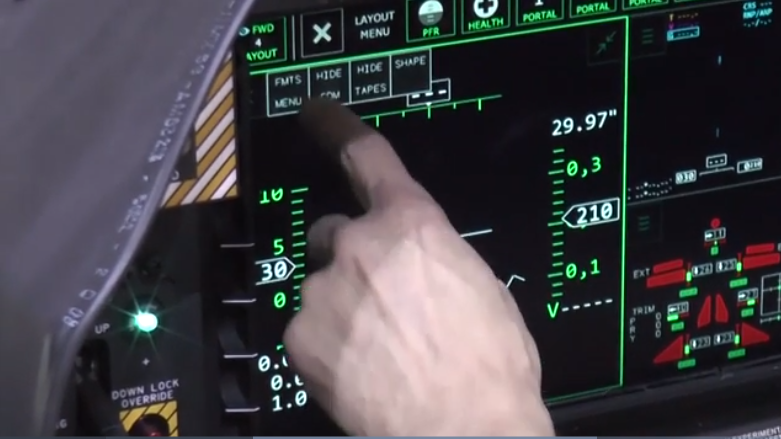 The trainer integrates a modern fighter-like cockpit equipped with flexible avionics. 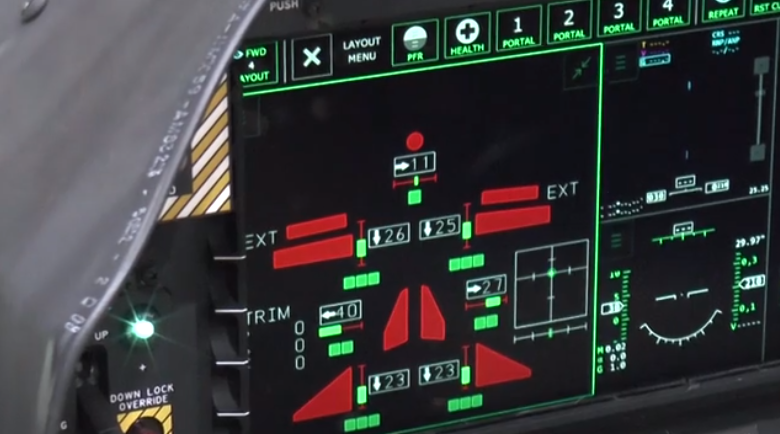 The cockpit features a modular large area display offering a range of training options for both instructors and students. The stadium seating layout of the aircraft houses an instructor and a student. The seating arrangement offers an ideal position for instructor and visibility for flight instructions to perform basic traffic pattern operations and advanced visual air combat training. The JPATS 1-7-compliant seating also accommodates a range of individuals of different body sizes. 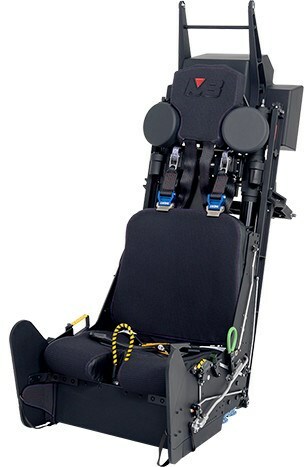 The cockpit is equipped with fly-by-wire flight controls ensuring excellent handling at all speeds, flight parameters and high angle-of-attack. The aircraft is powered by a GE F404 engine offering higher power, improved fuel efficiency and superior mission capability. 1 x General Electric F404 turbofan afterburning engine developing 17,200lb of thrust. This entry was posted in Uncategorized on April 7, 2018 by nonothai.